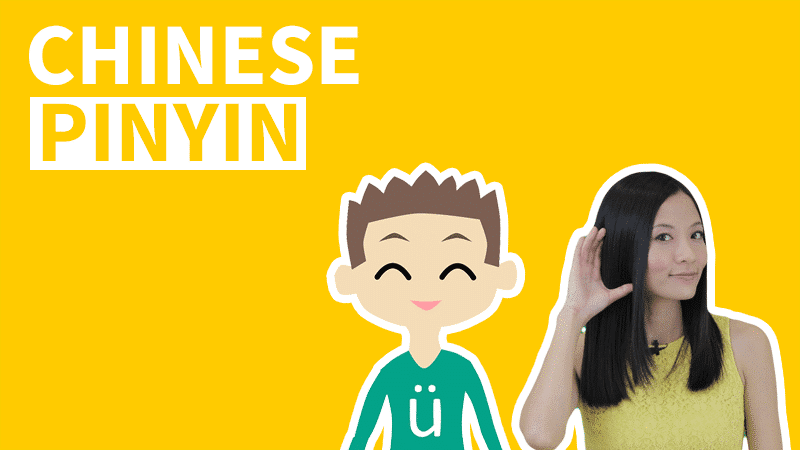 Thanks for joining ChineseFor.Us’s Video guide of Chinese Tone System. 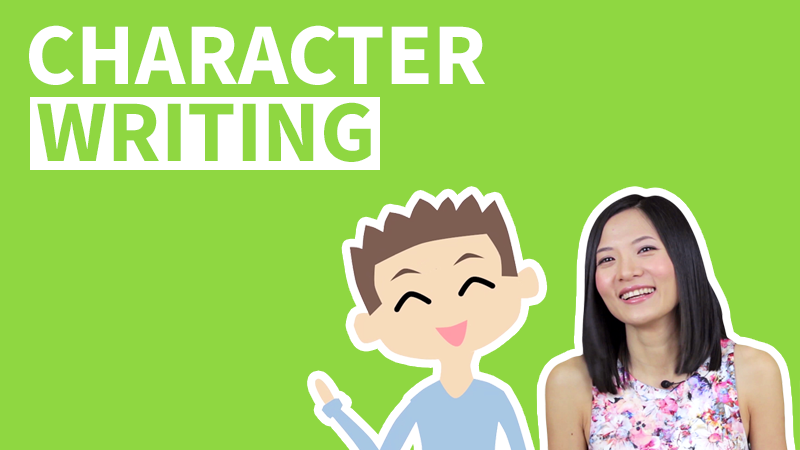 Chinese is a tonal language, and tones can affect the meaning of a character. 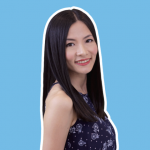 That’s why to speak Chinese with tones correctly is important. 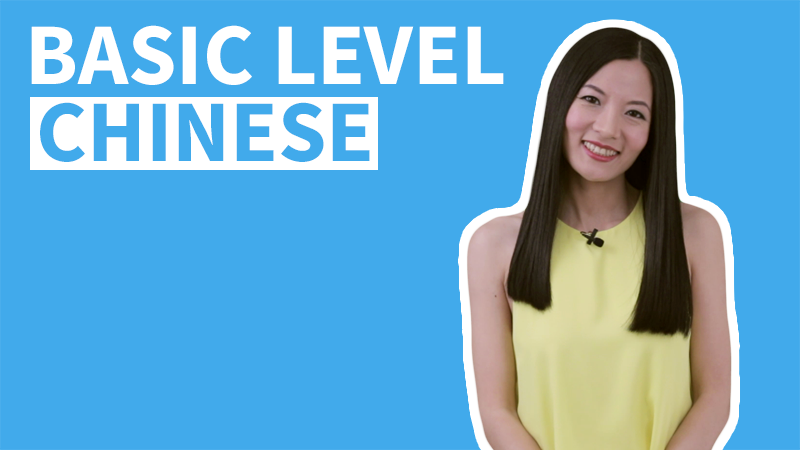 This video lesson is a general guide of Chinese Tone system and the 4 Tones in Mandarin and also the special Neutral Tone. 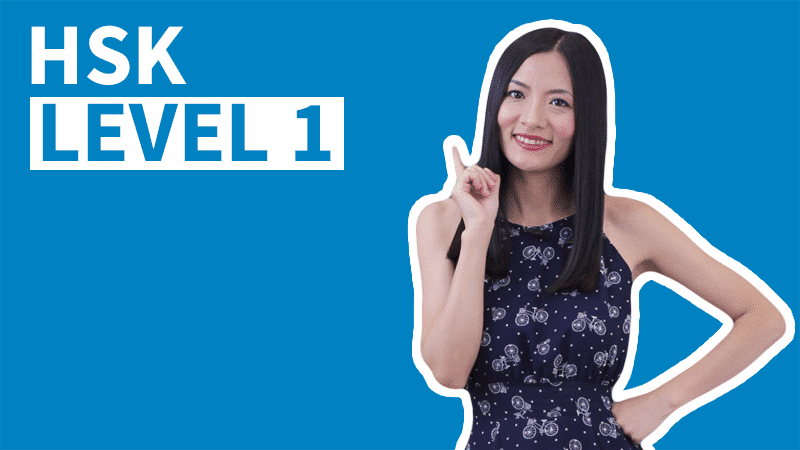 You will learn how to pronounce the 4 Tones in Mandarin and start to be able to speak Chinese with Tones. Tones in Mandarin are called 声调(shēngdiào). Tones are a relatively fixed range of pitch change. 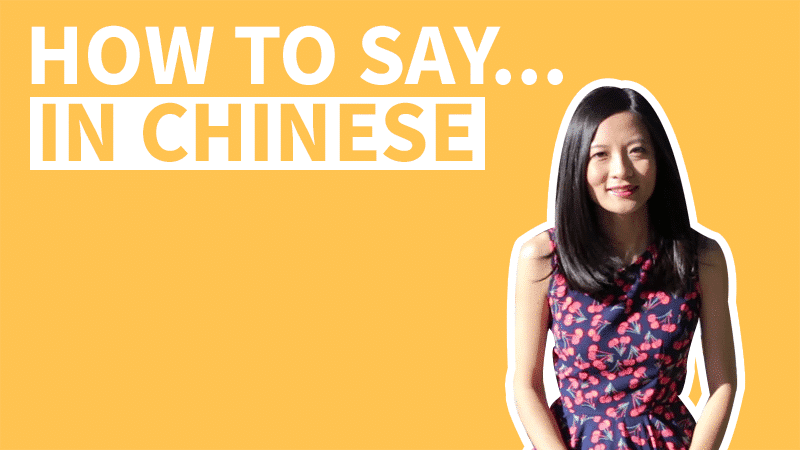 Chinese is a tonal language, different tones of a syllable have different meanings. The chart below shows you the difference that Tones function in a tonal-language and non-tonal language. Speaking is not understanding. Pronunciation requires muscle involvement. We need to able to put the understanding into practice. Being able to understand the Four Tones in Mandarin is like being able to read music sheets. 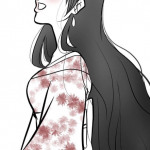 But being able to speak Chinese with Tones correctly is like being able to play the instrument. One thing extremely important is that whenever you learn a new word, make sure you can pronounce the Tones correctly. Don't wait until you've already learned so many words and then go back and correct the Tones one by one. It will take so much more effort that way. 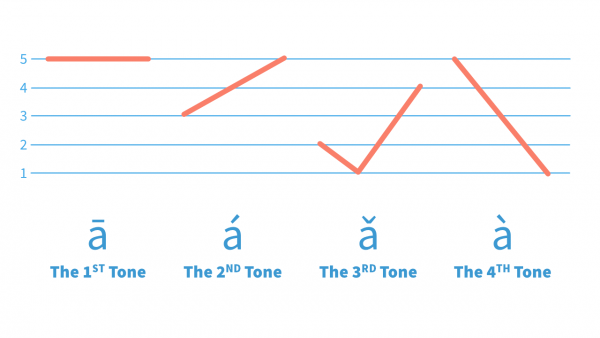 There are four Tones in Mandarin Chinese Tone system, along with a special Neutral Tone. Sometimes when speaking, Tones get modified or changed. We will discuss Tone changes later in this course. Please practice the Four Tones along with the video. The First Tone: It starts high and maintains high the whole process. The Second Tone: It starts medium high and goes up. The Third Tone: It starts medium high, dips down and then up again. The Fourth Tone: It starts high and then immediately goes down. The Neutral Tone: It is not a real tone, it is a way of pronunciation that is light, vague and short. 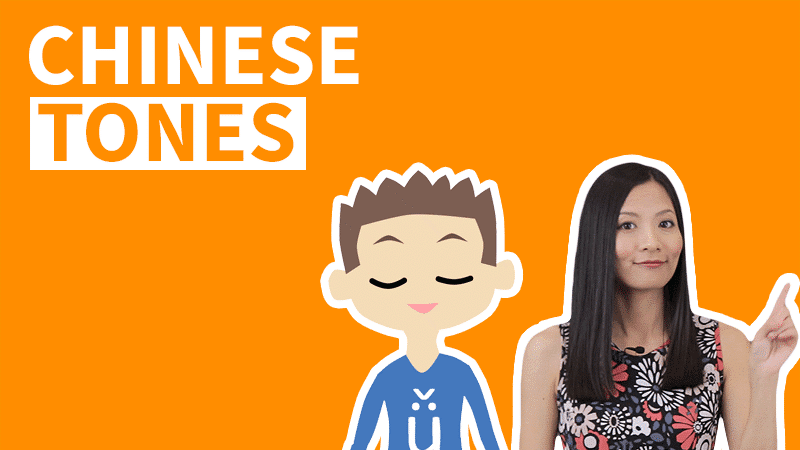 Tones in Chinese can affect the meaning of a character or a word, this means that with different Tones, the same exact syllable can mean two different things. That's why getting the Tones correctly is important to communicate with people. 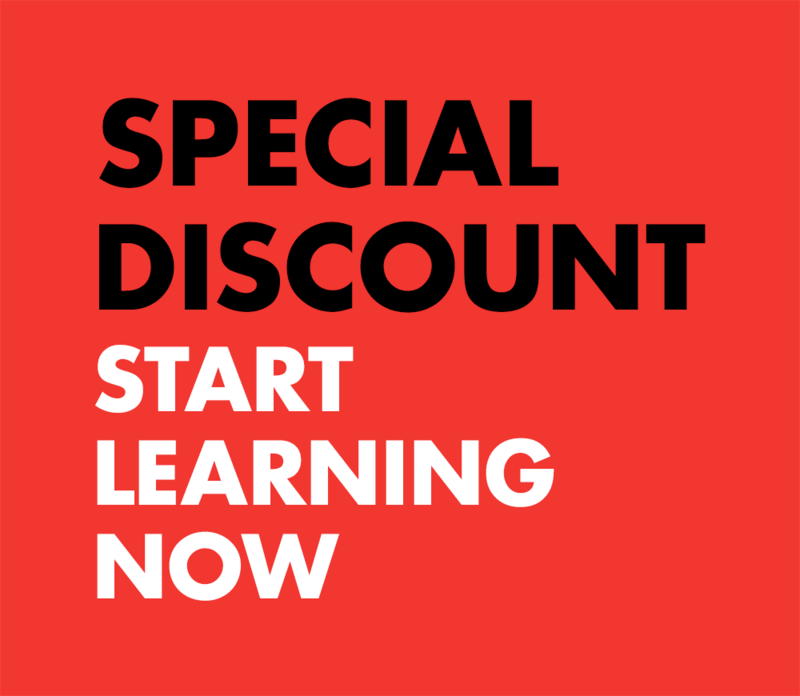 I am so excited to start this course , Thanks .